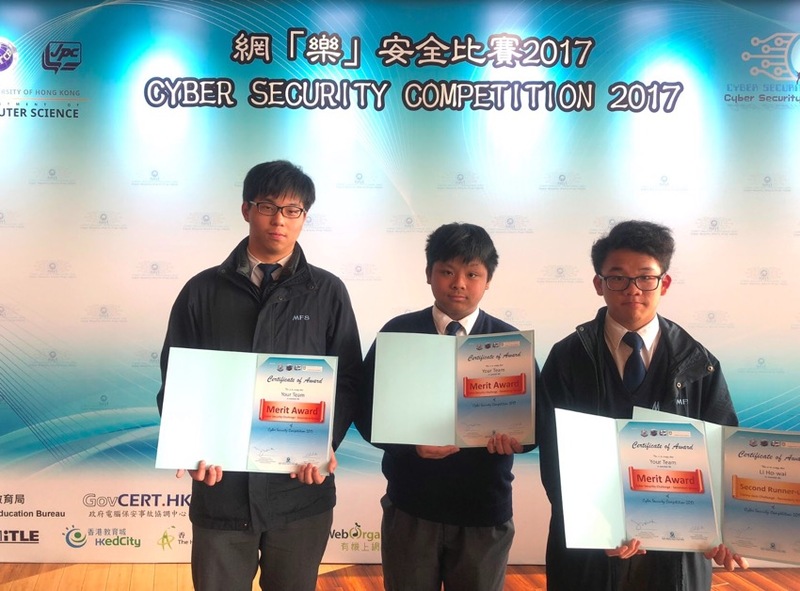 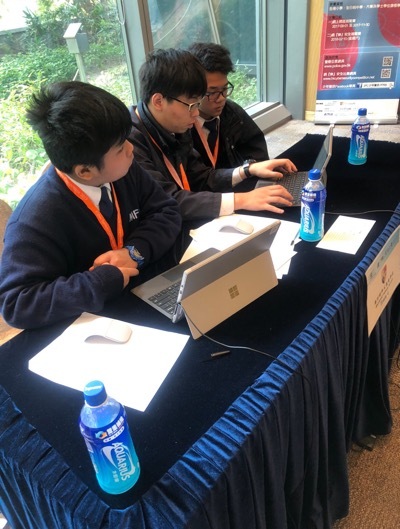 A team of students have won the Merit award in Cyber Security Challenge 2017 (網『樂』安全挑戰賽) jointly organised by the Cyber Security and Technology Crime Bureau (CSTCB), the Junior Police Call (JPC) and the University of Hong Kong. 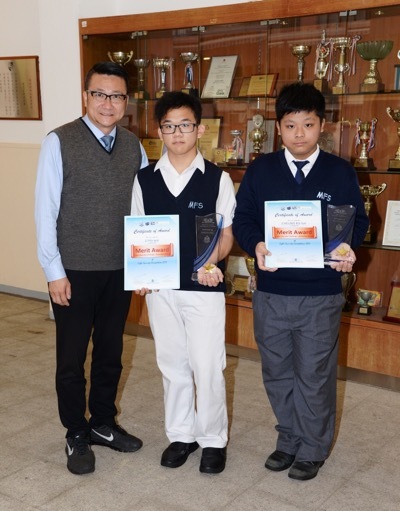 Li Ho Wai (2B) has also won the 2nd runner-up in the Online Quiz Challenge. 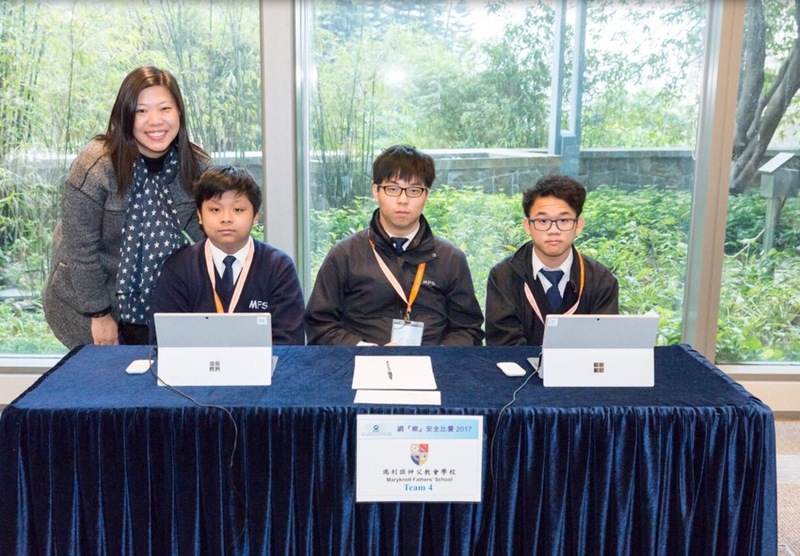 As well as ranking third among the top eight secondary schools achieving the highest average score, our school achieved the same rank with regard to number of participating students in the challenge.